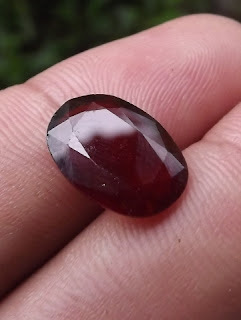 This is a nice natural Garnet. 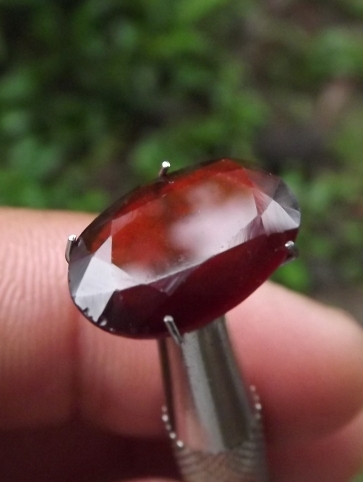 The color is quite good with inclusions inside. 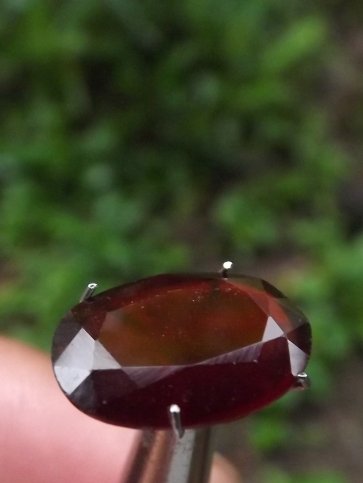 There are some small defects as you can see on the photo number 2. The size of the gems is 14mm x 10mm x 3,9mm. 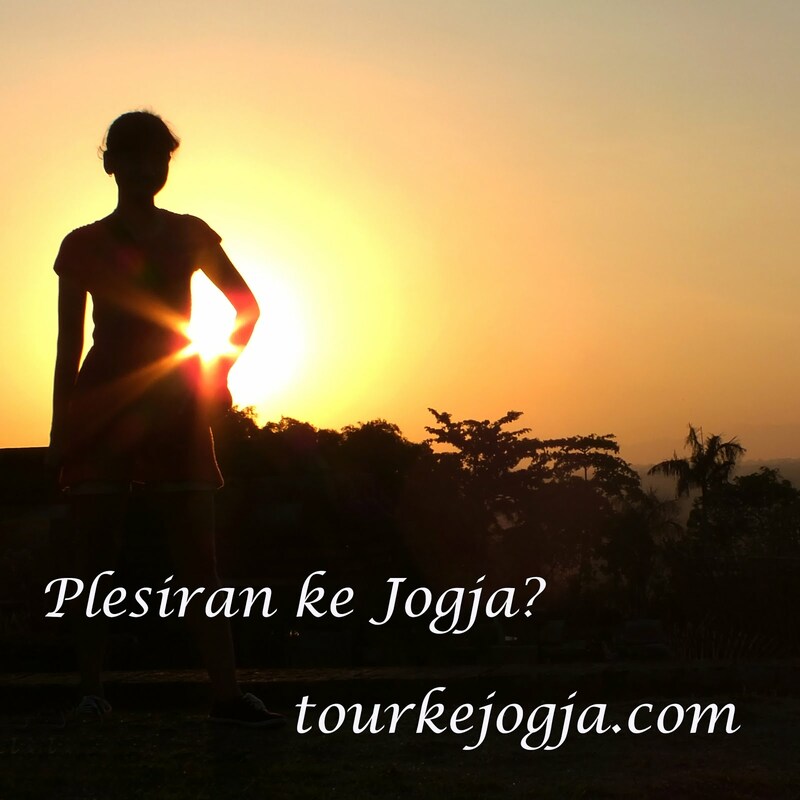 Price: Rp.180.000,- shipping cost is included for Indonesia provinces only! 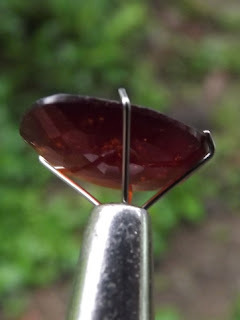 A nice red colored gemstone! 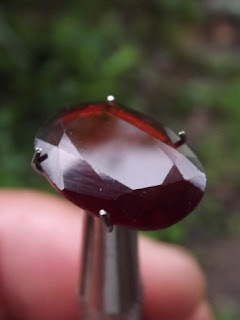 Natural Faceted red Garnet!